Fast Internet, High Ceilings, and a View! The only thing that will slow down your work day at the Twitchell Executive Office Suites will be the view of the surrounding snow-covered peaks. These bright, tech-powered spaces boast skylights, a shared conference room, kitchen, and break room...even a breezy patio space! The Twitchell's amenities will not only make your work day comfortable, but will create a welcoming environment for your clients and employees, as well. Working here in the Twitchell isn't just "office-ing" as usual. There is a synergy of history and technology that comes through in all of the details that surround you, every day. Not to mention having an address that is, quite literally, the center of downtown Salida. The Twitchell offers Charter Spectrum’s Optical Wavelength service, which delivers high-capacity physical layer transport supporting a variety of signal formats in 2.5Gbps and 10Gbps point to point configurations. Whether you are using Twitchell’s wifi or hard wired into our optical network, you will reach speeds you’ve never experienced. Spacious and skylight-bright, the conference table can seat 10. Shared access to conference call and audio/video tools, if needed. Whether you are looking for a furnished or unfurnished private office, or a coworking space with the same amenities, there is a space for you here at the Twitchell - From $300 - $1200/month. Everyone needs a break during the day - the Twitchell has you covered! The comfy break room/kitchen offers the comforts of home (fridge, microwave, dishwasher), and some great extras (Keurig coffee & tea maker). On those inevitable sunny Salida days, work al fresco on the covered deck...go ahead, we won't tell! 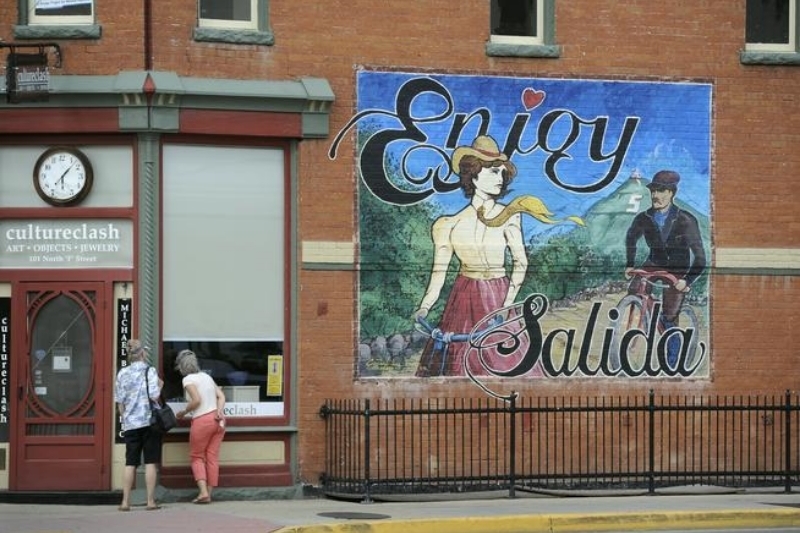 In addition to the plentiful creative energy that fills the streets Downtown, Salida has a wealth of prosperous businesses within its city limits. The high-tech sector stands shoulder-to-shoulder with farms, ranches, and a host of successful local service industries. 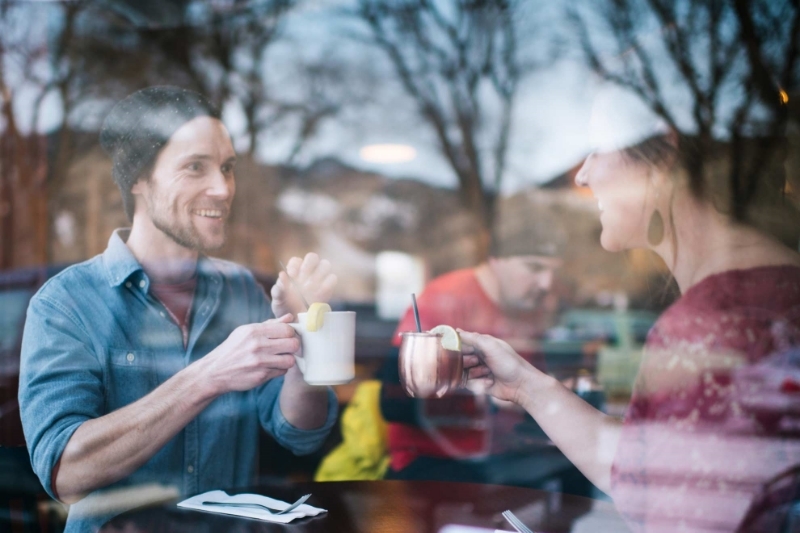 From cheesy fries and beer, to healthy pho, to small-plate tapas, downtown Salida caters to locals and visitors' varied palates. There are also microbreweries and an award-winning distillery within a few blocks of the Twitchell. Lunch meeting, anyone? Consignment stores, sporting goods, vinyl records, and more original art in a four-block area than you can shake a stick at - shopping is good in downtown Salida. Don't worry if you forgot your anniversary - the shops here have got you covered! Plentiful, meter-less two-hour parking spots (between 9 am + 5 pm) and spacious municipal lots on the edges of downtown ensure you and your clients can get in and get out, hassle-free. When the sunshine pouring into your office gets too tempting, take a break and head to the river! Riverside Park runs along the Arkansas River, and is only a block north of the Twitchell; fancy a turn on the swing set? Alpine Park is about four blocks south - adjacent to the Salida Public Library, Alpine Park hosts the Salida Farmer's Market every Saturday morning from June to September.